Will Britain hit super-rich with tax on overseas earnings? The U.K. is taking aim at the super rich with a plan to scrap a 200-year-old tax loophole that shelters offshore earnings. The rule allows wealthy people living in Britain to avoid paying tax on their overseas income. All they have to do is declare that their home, or so-called domicile, is elsewhere. On Wednesday the Labour party pledged to abolish the rule should it win power in next month's general election. They say scrapping the rule could save the U.K. hundreds of millions of pounds. But those opposing the change say it could backfire, because people might chose to leave the country all together. More than 100,000 wealthy people -- British citizens and long-term residents -- are thought to be using the loophole, which permits them to pay tax only on their U.K. income. All other British residents are obliged to pay tax on their worldwide earnings. 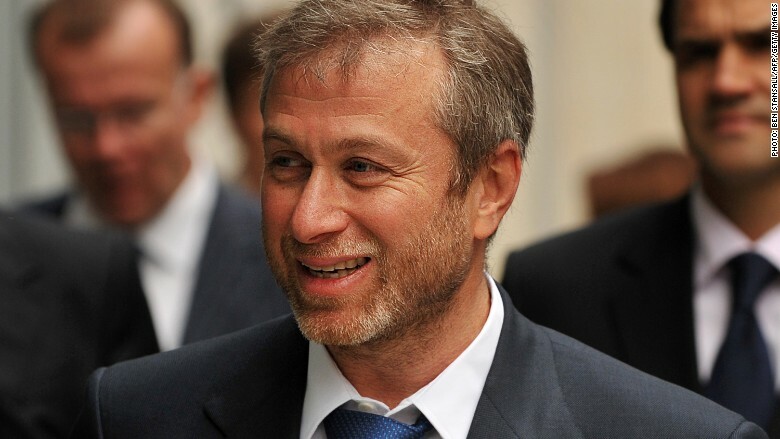 London-based Russian oligarch Roman Abramovich, HSBC (HSBC) chief executive Stuart Gulliver, and Lakshmi Mittal, the boss of steelmaker ArcelorMittal (AMSIY) are among those who take advantage of the unique U.K. law. The rules are complicated, and there is a hefty fee of up to £90,000 ($135,000) a year for those who want to take advantage of "non-domicile" status, but for many super wealthy individuals it's still worthwhile. To qualify people have to prove they regard another country as their home -- for example because it's where their family comes from, they own property there, or intend to eventually live there indefinitely. One often recommended way to prove that intention is buying a burial plot in the domiciled country. To be eligible the person, their father, or grandfather must have been be born abroad. But in a sign of the times, the 1799 rule doesn't see a mother's birthplace as enough to qualify.